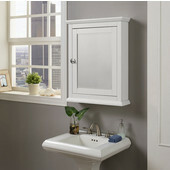 Framed medicine cabinets create a presence in the bathroom, adding a bit of color and texture and coordinating with your décor. 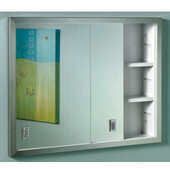 A variety of framed medicine cabinets are available, in a wide range of frame styles, with wood, metal, glass or leather wrapped frames, and framed cabinets with top crown molding. 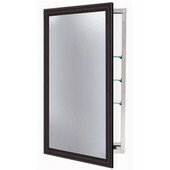 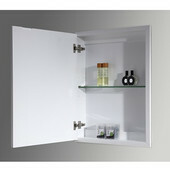 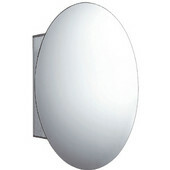 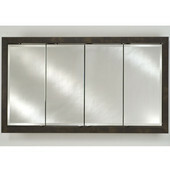 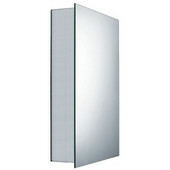 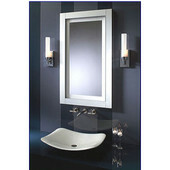 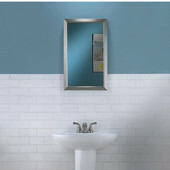 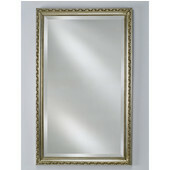 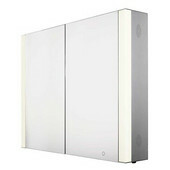 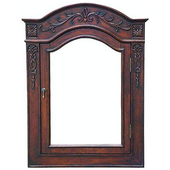 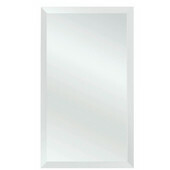 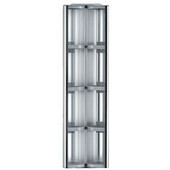 KitchenSource.com features a fine collection of framed medicine cabinets from well-known brands like Afina, Robern, Alno, Empire, Broan, Space, Wave and Wood Crafts, to name a few. 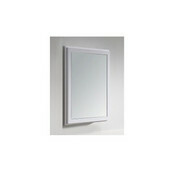 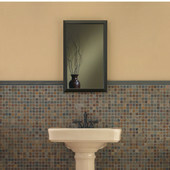 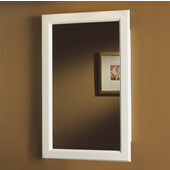 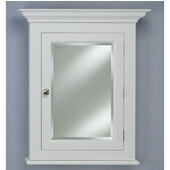 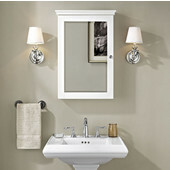 You'll find framed medicine cabinets in traditional and contemporary designs to suit every decorating theme. 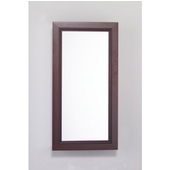 With a host of frame finishes, including Black, Cherry, Oak, Maple, Antique Silver, Antique Gold, Blue, Green, Red or White, and more, there's sure to be a framed medicine cabinet that matches your bathroom perfectly.